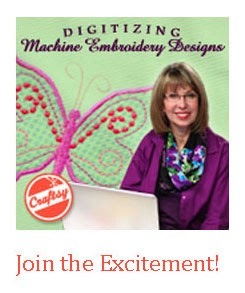 Cookie's Embroidery and Sewing Creations: The new embroidery machines are coming! 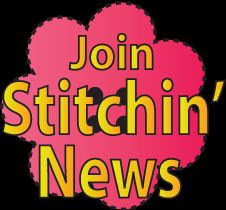 The new embroidery machines are coming! The new machines coming out this season are amazing. My newest favorite home embroidery machine is the Brother Persona. It gives you the freedom to embroider: pant legs, caps, handbags, and more with no flatbed in the way! It comes with a bobbin winder which for those of us with a 6 or 10 needle feels like a great bonus. Smaller foot print makes this machine fit in the sewing room! Yes, it is the machine so many of us have asked for. It is a single needle machine with many extras included. The Droplight makes for perfect positioning! This is a Brother video found on youtube and in their words "meet the Persona, a singular sensation!" I really love this machine, the size, the 4x4 and 8x8 and cap hoops fits so many needs plus all those designs! It is a dream come true. Babylock will have their version out soon. What do you think? See it for yourself. Most cheerful and informative Brother video, makes you smile to the music! No affiliation but lots of enthusiasm! 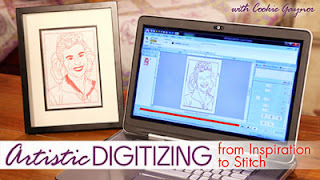 That's an interesting video and what I think is a great new concept for single needle embroidery. The AQS show is here in Grand Rapids as I type this and I went there on Wed. and just purchased the Brother 10 needle floor demo machine. I get to pick it up tomorrow. I don't know if this seeing this video before Wed. would have influenced my decision as I've been wanting a multi needle now for several years. I am curious though as to what the Persona will retail for. Have you heard and are you going to get one? Hi Nancy, MSRP cannot be posted on the internet by anyone other than Brother. I have a multi-needle and love it. For someone who is not running a business and wants to reach those challenging areas like pant legs and handbags without having to unstitch them first, this is a perfect machine. It is less expensive than the multi-needle machines. For a business, a multi needle gets the job done faster without having to stop and go to change threads. I think this machine might make a great backup for me, since you asked!